WALB News in South Georgia is reporting on a new trend that we have also seen occurring in San Diego; that is, signs of an economic recovery are showing up at some pawn shops. The report from the peach state rightly mentions that pawn shop activity is often a good indicator of the economic pulse because many people use them like banks for loans or cash advances. 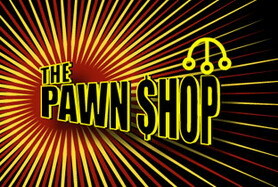 For the last year, pawn shop owners have been reporting that most customers were pawning items to get quick cash. There’s still a lot of that happening, but store owners say they’re starting to see more shoppers looking for bargains on items many would consider luxuries. But in recent weeks Sheffield is seeing more people buying gold jewelry and other luxury items at up to 50 percent less than retail. 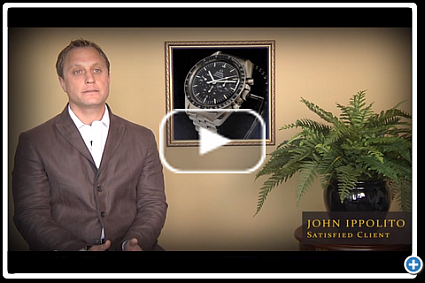 While many people are still pawning items, Sheffield states that his his store’s redemption rate has been close to 70% recently, meaning most people are able to pay back their loans and recover their pawned items.